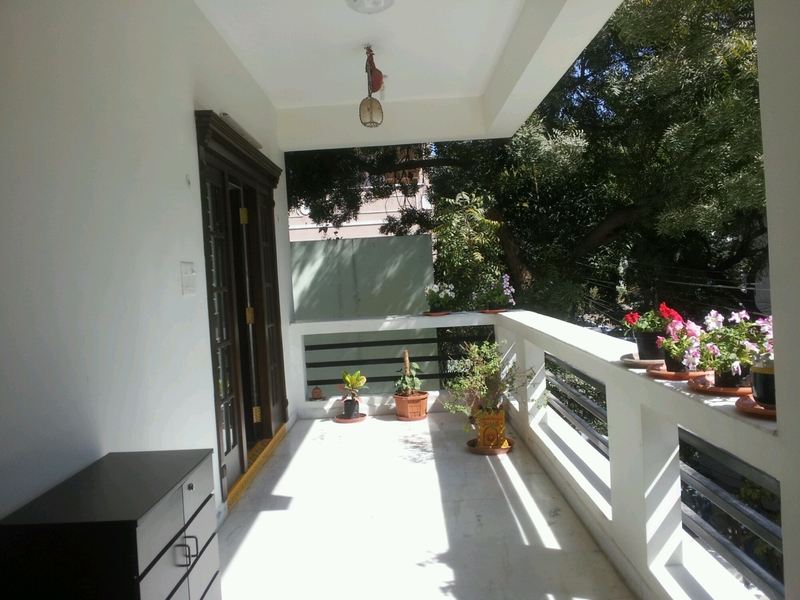 It is Spring season here in India at this time of the year. It is so tempting to buy flowering plants ,especially when you pass by ‘plant nurseries’ which are brimming with a variety of them. I had bought some flowering plants which were sold in plastic pouches. These are seasonal flowers and flower for 2-3 months during the year. 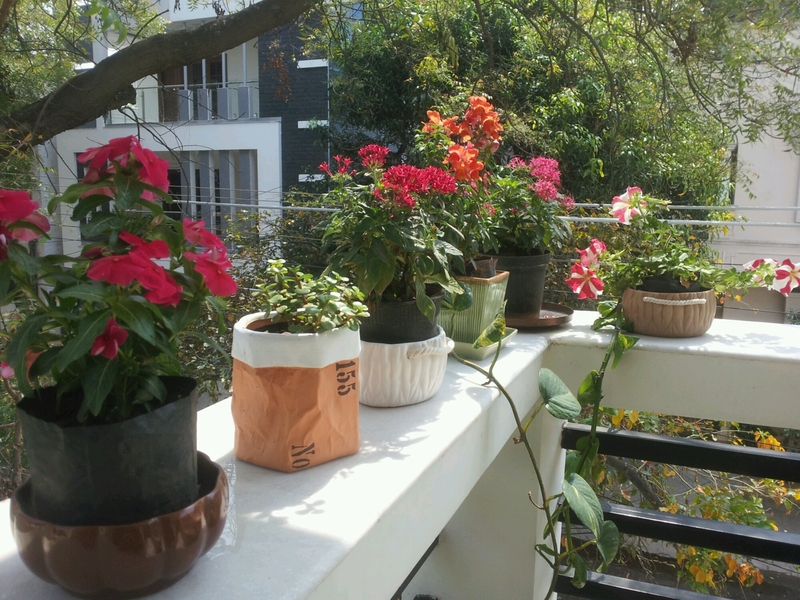 The plastic pouches are black in colour and have a dull look ,hence i wanted to place them in beautiful Planters. I was browsing the net for ‘Pots and Planters’ that could be ordered online. Came across several websites selling varieties of Planters in plastic, ceramic and metal . I had ordered a few from Fabfurnish.com . They have a fabulous collection . Aren’t they are lovely ?! Once these plants stop flowering , i hope to replace them with other seasonal flowers. Categories: Uncategorized | Tags: Decor, Flowers, garden, Plants, Pots and Planters | Permalink. Petunias on our balcony . This is the season of flowers. Plant nurseries in the city are brimming with Marigolds, Chrysanthemum , Petunia , Dahlia and Hibiscus of various colours. Petunia is my favourite. These plants hardly require any maintenance. I bought these a month ago and they have been flowering ever since. These bright and beautiful flowers welcome me home every day when I get back from work. 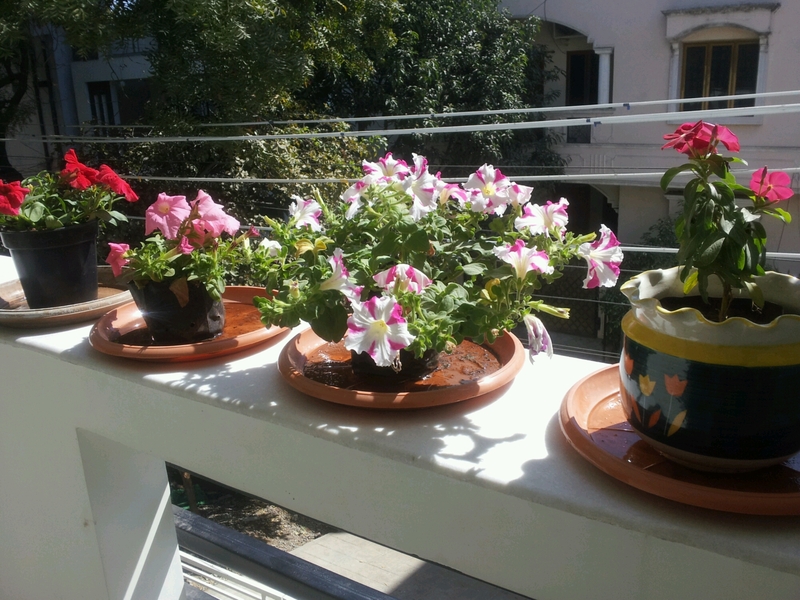 I placed them on the balcony sill where the plants get good sunshine. These plants do not attract any pests/disease which is the biggest plus point. Categories: Uncategorized | Tags: Flowers, garden | Permalink.